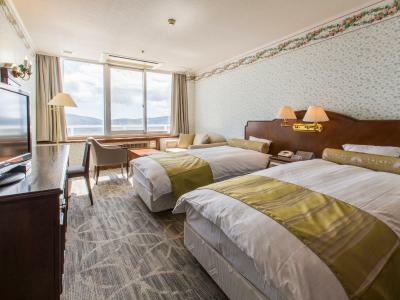 Lock in a great price for Hotel Mt. 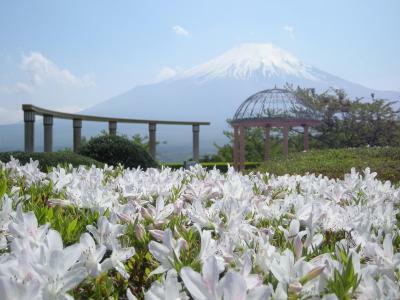 Fuji – rated 8.5 by recent guests! 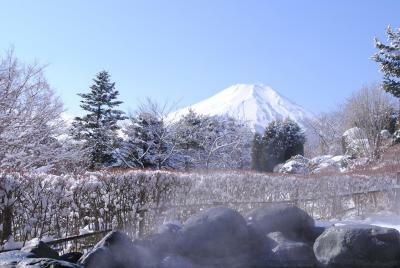 The Onsen was a nice experience and the view is identical if not better the pictures I saw. Overall I’d come again and recommend it to others. The public spa was awesome. The views were great. Good Location for looking Mt. 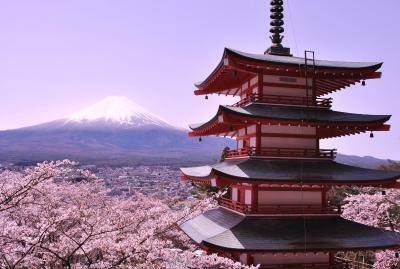 FUJI view. 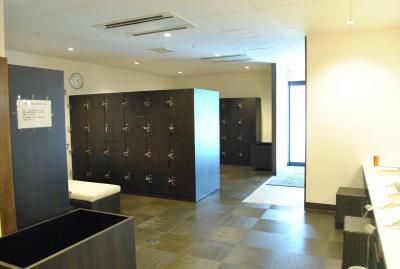 And good facilities. Great big hotel and rooms. I loved our room! 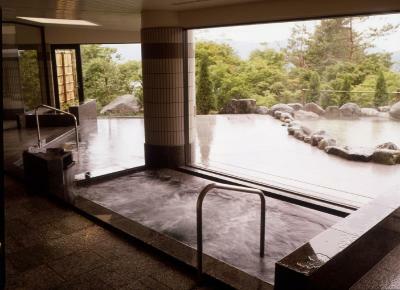 Excellent Onsens as well. Great staff. Very helpful and courteous! 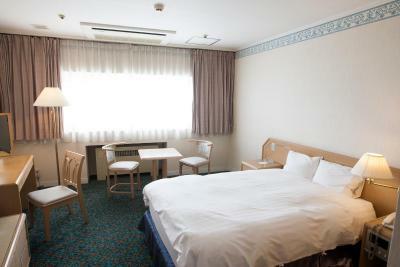 The rooms were clean and the housekeeping staff cleaned them diligently each day. 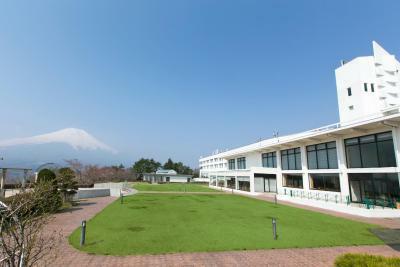 Location was great and view of Mt Fuji delightful, pity it was not a direct view from our room. Room was spacious and clean. 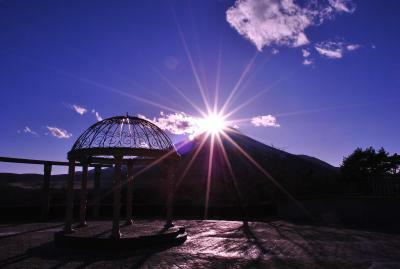 Hotel Mt. Fuji This rating is a reflection of how the property compares to the industry standard when it comes to price, facilities and services available. It's based on a self-evaluation by the property. Use this rating to help choose your stay! 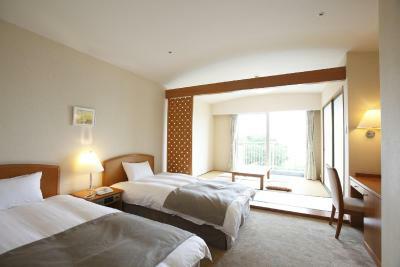 One of our top picks in Yamanakako.Hotel Mt. 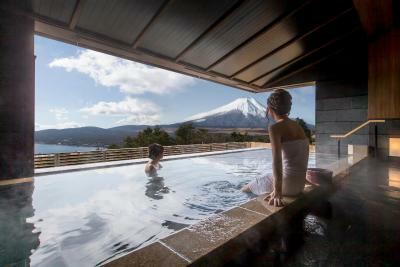 Fuji features a hot spring bath with views of Mount Fuji, a sauna and a karaoke room. 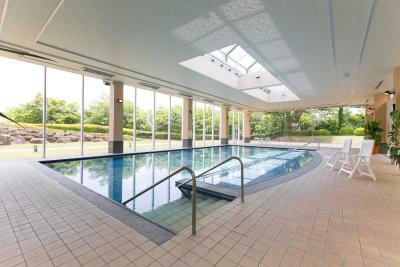 It offers free Wi-Fi throughout, 3 dining options and a charged indoor pool. 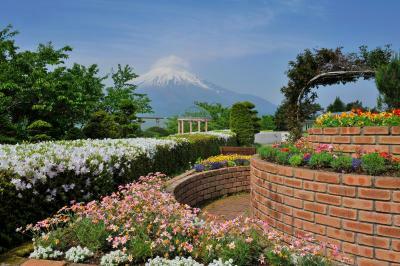 The garden overlooks Lake Yamanaka-ko. Bright rooms feature an interior in neutral colors, some boasting a Japanese-style seating area. 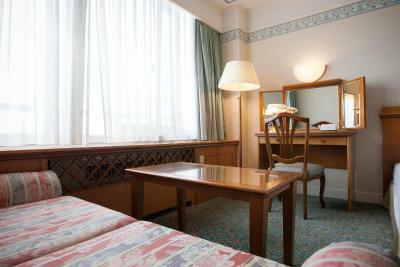 All rooms have a TV and a fridge, while yukata robes and a selection of toiletries are provided. Guests at Mt. 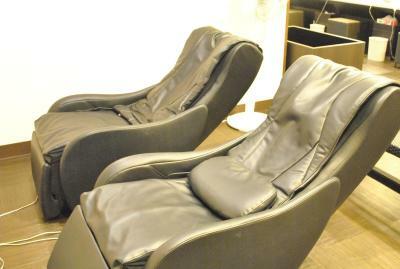 Fuji Hotel can unwind in a hot public bath, try the games corner or unwind with a massage. 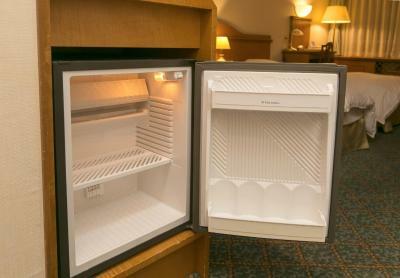 The hotel has a 24-hour front desk, a souvenir shop and drinks vending machines. A free pick-up is available from bus stop Mt. 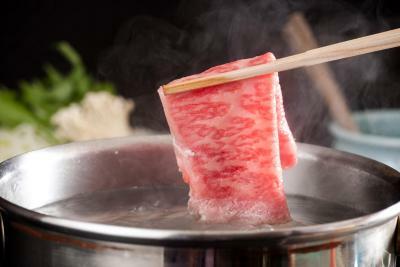 Fuji Yamanakako. 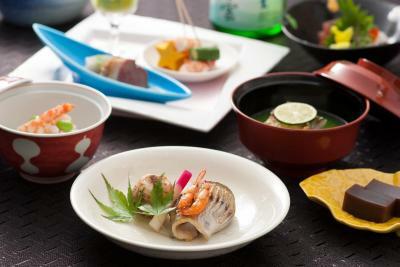 Restaurant The Main Dining serves French cuisine, while Japanese dishes are offered at Shunka. 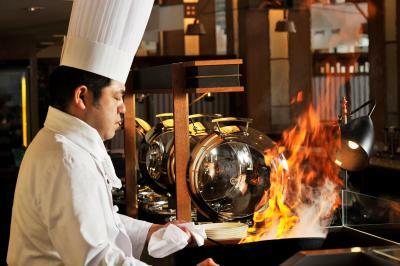 The Garden Café offers a la carte meals on weekends and buffet meals on weekdays. Evening drinks can be enjoyed at bar Eau de Joie. Hotel Mt. 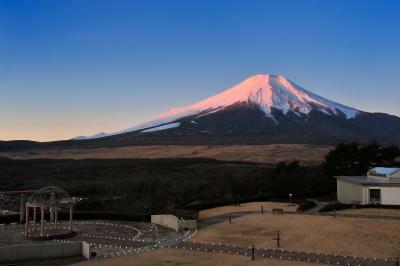 Fuji is centrally located to interesting spots such as amusement park Fujikyu Highland, the Fujiyama Museum and the Fujiyama Onsen Hot Spring, all a 20-minute drive away. 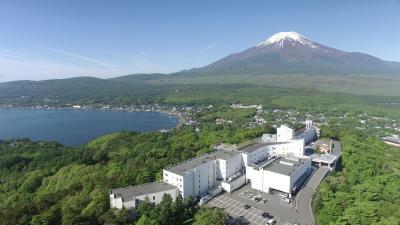 Mount Fuji Train Station is also a 20-minute drive. When would you like to stay at Hotel Mt. Fuji? Bright room featuring an interior in neutral colors, a TV and a fridge. 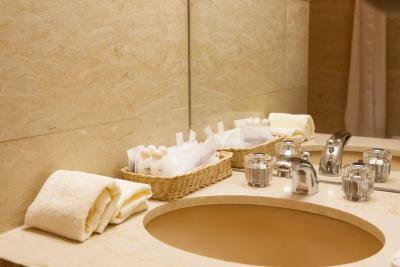 Yukata robes and toiletries are provided. 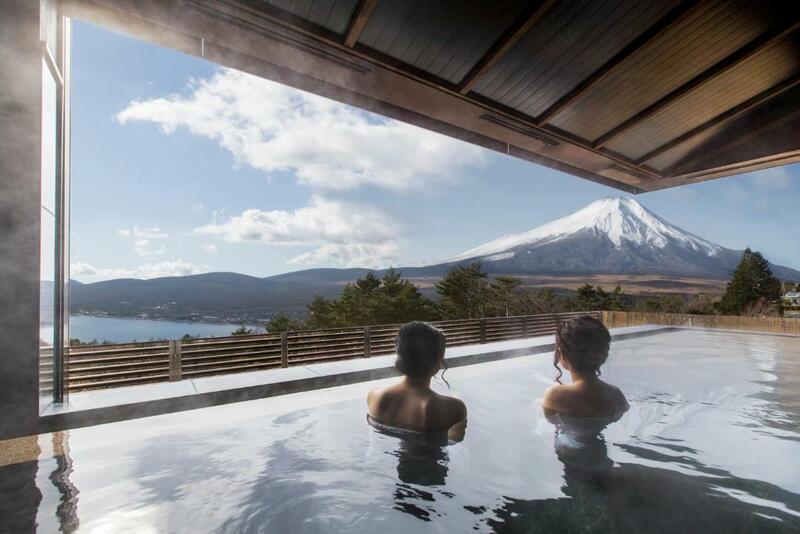 Room has Mount Fuji and lake views. Features a balcony. 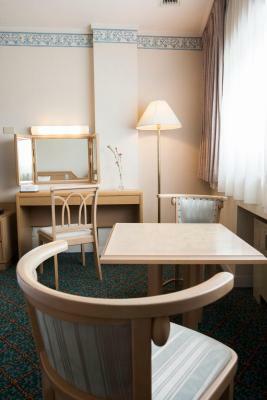 Compact room in neutral colors, fitted with a TV, a fridge and a table with a chair. 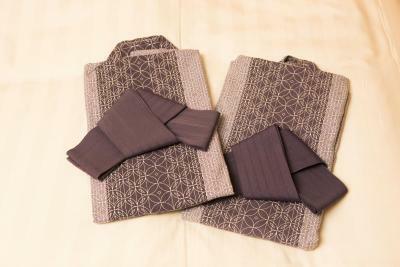 A yukata robe and toiletries are provided. 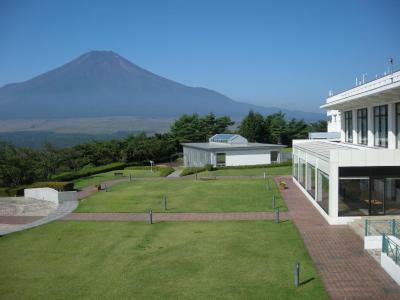 Boasting views of Mount Fuji and LakeYamanaka-ko. This room has a low table with seating cushions. 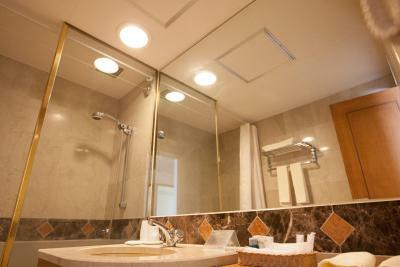 It is fitted with a TV and a fridge, while yukata robes and toiletries are provided. 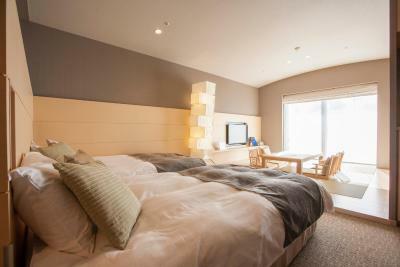 Suite with a Mount Fuji views, a modern Western interior and soft lighting. 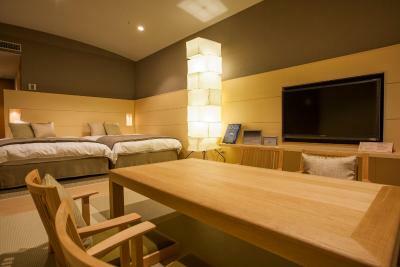 It’s fitted with a TV and a fridge, while yukata robes and toiletries are provided. 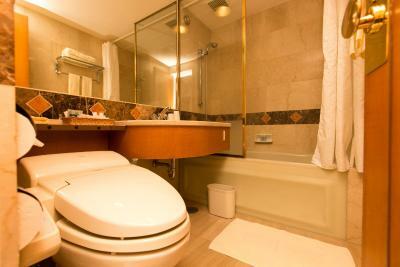 This quadruple room features a electric kettle, seating area and air conditioning. House Rules Hotel Mt. 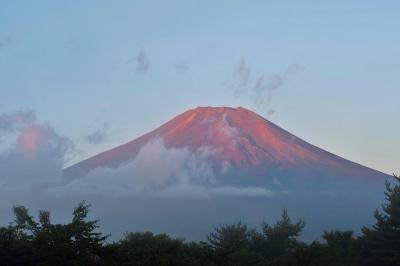 Fuji takes special requests – add in the next step! 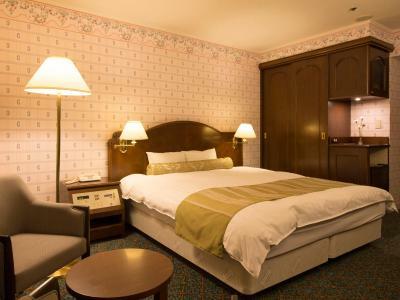 One adult is charged JPY 5000 per stay in an extra bed. 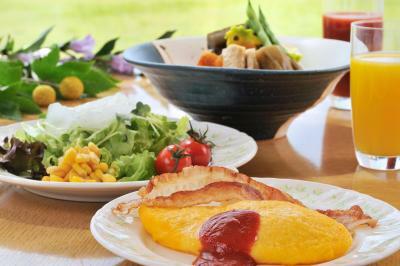 One child under 3 years is charged JPY 2310 per stay in a crib. Hotel Mt. Fuji accepts these cards and reserves the right to temporarily hold an amount prior to arrival. To use the property's free shuttle, call upon arrival at bus stop Mt. 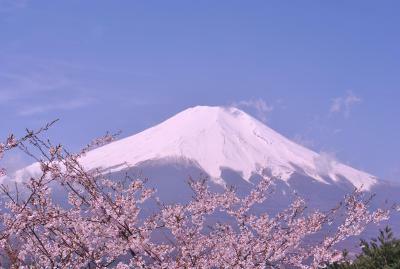 Fuji Yamanakako. Contact details can be found on the booking confirmation. There are no restaurants around the property. Pets are not allowed, but a pet hotel is located near the property. 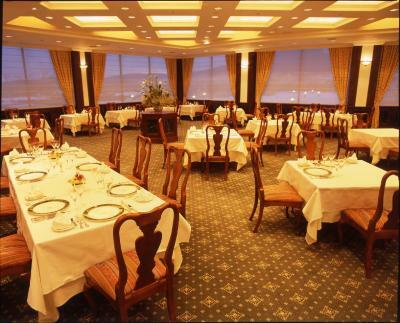 The restaurant was very expensive and we had no choice but to eat at the French restaurant as the Japanese one wasn’t available. The view of Mount Fuji is beautiful and the onsen is very nice, too. 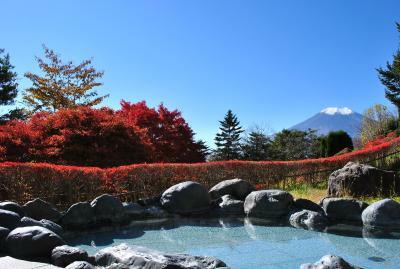 The restaurant is on the high point with very good view of the Fuji Mountain, could take good photos, good equipment of Hot Spring and delicious breakfast !! 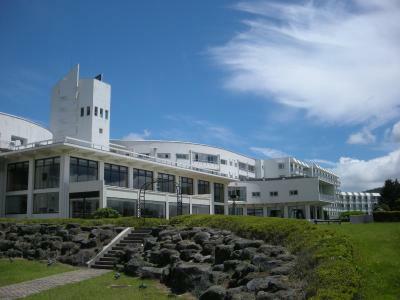 The main building was warm but a bit stuffy, sometimes with no fresh air. 1. One-way shuttle from bus stop to the hotel. 2. Beautiful sight (yes, Mt. 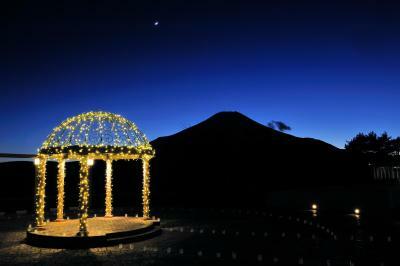 Fuji) from balcony, restaurant yard, and public onsen bathroom. 3. 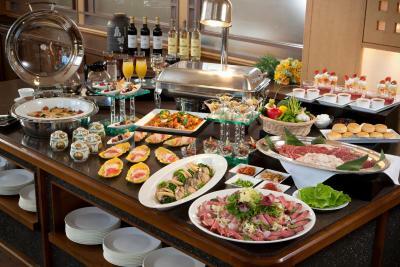 Varied, well stocked breakfast buffet from sweet to savoury, from rice to bread. It’s was clean but a little outdated on my side of the hotel the other side seems newer maybe they’ll do the same to the one I stayed at. Had some work to do, ask politely to the staff to have access of the wifi but they fooled us, no wifi and the staff was lying to us about it. The internet WiFi connection was not working in the room. 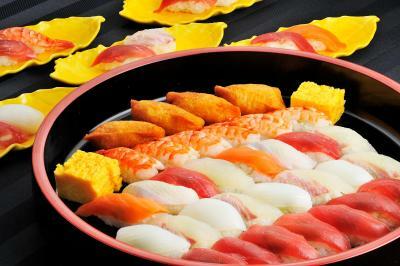 The hotel did not ask us in advance if we would like to have Japanese style dinner at the in-house restaurant, which requires reservation and it was too late by the time we checked in. 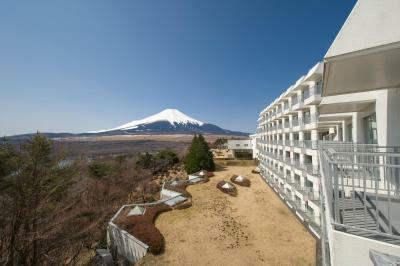 The hotel offers great views of Mount Fuji (even from our room) and is different from the other hotels in the area because it is located on top of a hill. Getting there by private (rented) car is highly recommended. The room size was large enough for 2 adults. 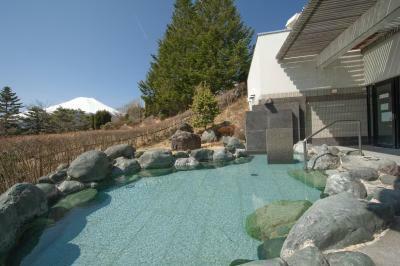 We particularly enjoyed the outdoor onsen which was only open to guests. There was also a pet hotel right outside which was very comforting, although I didn’t see any animals inside. It was hard to get to and the staff didn’t speak much English. Arranging transportation was hard. The room was a bit dated.